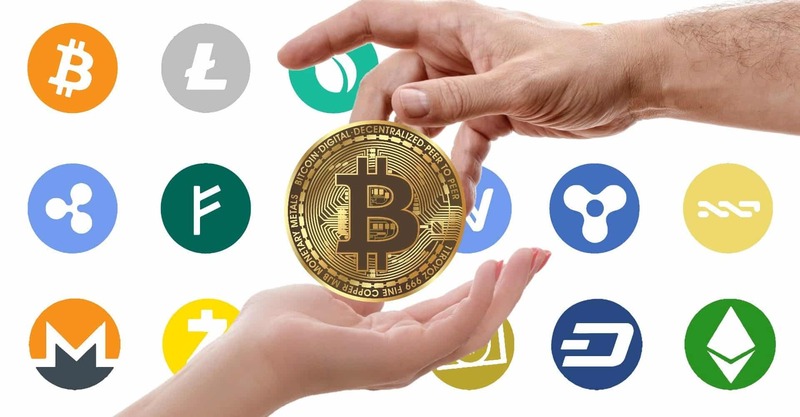 ABCC which is a cryptocurrency exchange has collaborated with Tron which is the ninth largest cryptocurrency in the world as confirmed by Justin Sun who is the founder and CEO of Tron. With this partnership, ABCC becomes the first crypto exchange which would be listing tokens on Tron’s TRC10 technical standard. Earlier, it was notified that ABCC is in the process of adding subsequent tokens based on TRC10 and TRC20 standards. Tron’s instructional manual for developers states that TRC10 is a technical specification for tokens which are recognized by the blockchain without engaging the Tron Virtual Machine (TVM). Similarly, TRC‌20 is the standard, primarily used for smart contracts that engage tokens within the virtual machine. It is also compatible with Ethereum’s mode of functioning as well which is named as ERC‌-20 standard tokens. Last year in December, Sun claimed that that the company is looking forward to creating a trust in the process to safeguard Ethereum and EOS miners and developers from the collapse of their platforms. Recently, the former officer for the chief strategy of BitTorrent claimed that that Tron is not in a position to handle the necessary volume of transactions required to tokenize the clients of the torrent. After acquiring BitTorrent mid of last year, Tron relied on its protocol to introduce a digital asset token for the global platform which is called “BTT.” Tron’s traditional token is TRX which is ranked in the ninth position in the world of cryptocurrency by market capitalization which is expected at $1.65 billion. The coin is currently trading at a rate which is down than 5 percent. BitTorrent is a peer-to-peer communication protocol for file sharing through the internet. The protocol was launched by BitTorrent, Inc., an American company headquartered in San Francisco, CA. Besides the protocol, the company owns μTorrent and BitTorrent software for sharing via the BitTorrent protocol. The BitTorrent network is very similar to Bitcoin, such as the decentralized sharing of information, protection of users through randomly generated symbol lines and the absence of one administrative organ. Some of the biggest torrent portals now accept Bitcoin as donations.